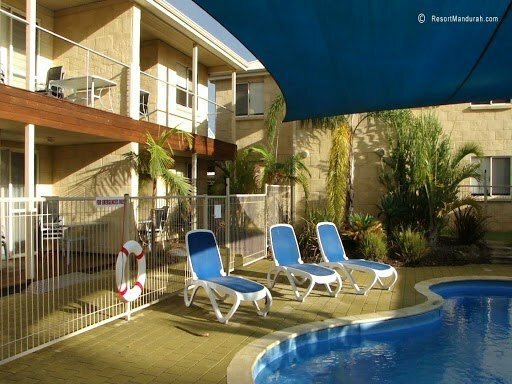 Hotel accommodation Western Australia wide is better in Perth than in country towns. However, hotels in country WA towns are not far off from the very high quality of luxury hotels in Perth. 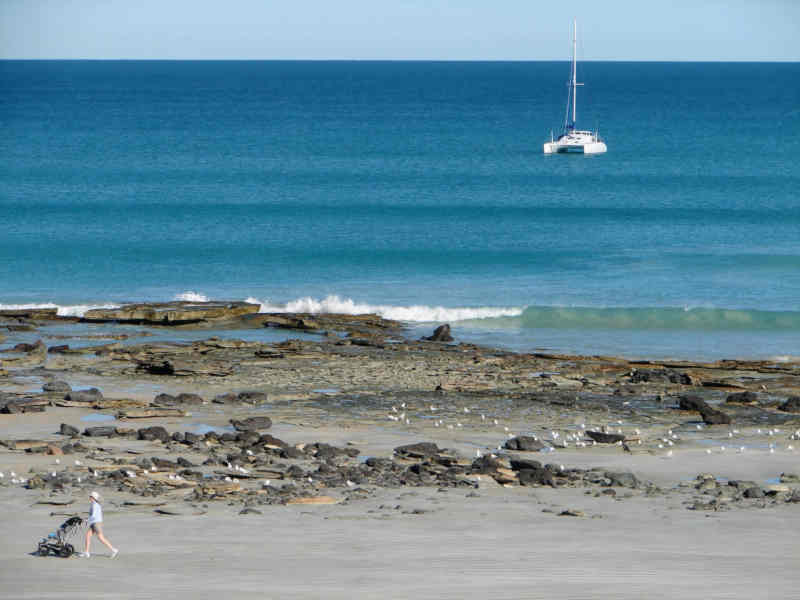 Hotels in Western Australian tourism hot spots like Broome near Cable Beach, waterfront hotels Mandurah, one hour south of the Perth CBD, high-quality private holiday house rentals and hotels Dunsborough are highly rated. While country Western Australian hotels aren’t quite the high luxurious rated standard of the best Perth hotels, they make up for it in spades with country food and hospitality. 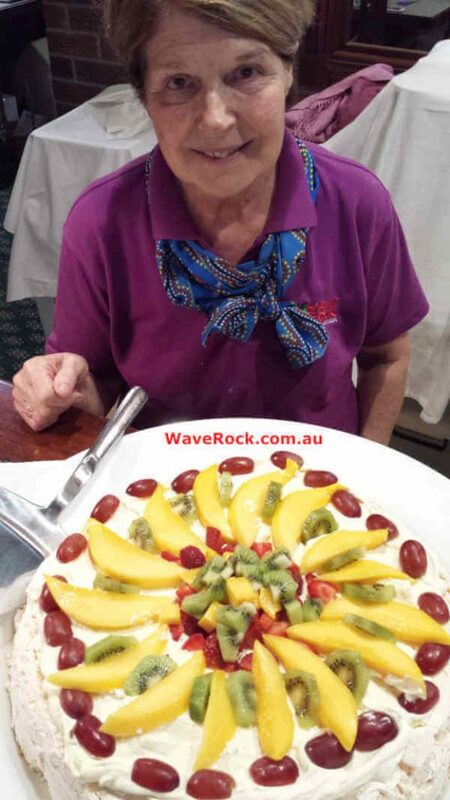 For example, the Wave Rock Hotel near the world-famous tourist attraction of Wave Rock has a buffet dinner of delicious local food cooked with care and served with the friendliest country hospitality. Hotels near Cable Beach Broome in the Kimberley region of Western Australia are world class. The first 5 star hotel in Broome was developed over the old Broome caravan park by Lord Lord Alistair Mcalpine who now runs a restaurant in Tuscany. The reason why there are now many 5 star hotels near Cable Beach is that Cable Beach is FABULOUS. It’s where the Western Australian travel writer/publisher of this site learned to surf. Hotels Rottenst Island WA range in quality (from 2 star to 3 star) and price. A glamping hotel on Rottnest Island was set up in 2019 on the northern beaches of Rottnest Island. Besides the cute tame quokkas the great thing about Rottnest Island is there’s always a sheltered beach from the stong Western Australian afternoon sea breezes. Hire a whole boat charter out of Perth to get a group of friends or business associates to Rottnest Island in the Indian Ocean near Perth Western Australia. We’ll be on an anonymous familiarisation tour of Rottnest Island in May 2019 so we’ll up-date this Rottnest Island information then.